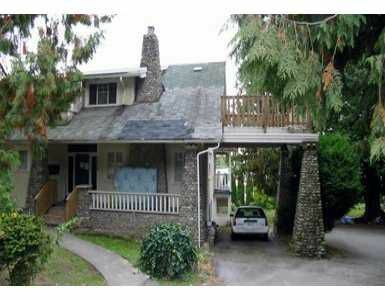 Sub-dividable lot in South Burnaby on Marine Drive. Mainly lot value but it has good income from the rental. Please drive by first. Do not enter property or dis turb the tenants. Thank you.